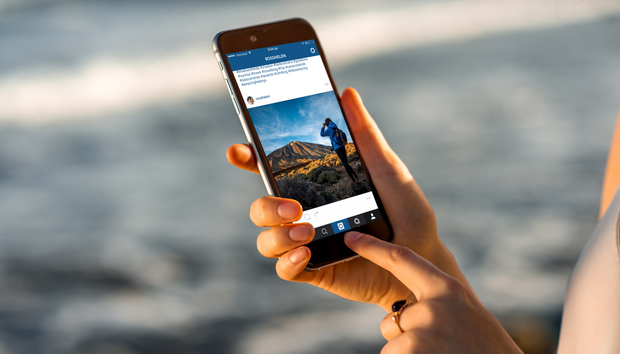 Instagram will soon let users hack-proof their accounts with two-factor authentication, following the footsteps of other big social networks like Facebook and Twitter. With two-factor authentication, users receive a text message containing a one-time code whenever they try to login on a new device. Users must then enter that code along with their email and regular password. This helps prevent remote hacking attempts by requiring physical access to the phone where the text message is sent. According to TechCrunch, Instagram has been testing two-factor authentication for some users, and is now planning to roll out the security feature for anyone who wants it. In early tests, Instagram also included a permanent reset code, which users could write down if they ever lost their phone or the number associated with it. It’s unclear if this feature will be part of final version. Why this matters: Not every Internet service needs two-factor authentication, especially if users can login through a larger service like Facebook or Google, which provide their own added layers of protection. But while Instagram may not house highly sensitive data, its 400 million users include businesses, celebrities, and other high-profile users who might face serious consequences if their accounts were hacked. Two-factor authentication is an overdue feature that should benefit everyone.